pumps from the sprayer series made out of PP with a 20/410 neckfinisch. These pumps are NOT usable for food products. These pumps are not filled empty plastic pumps. 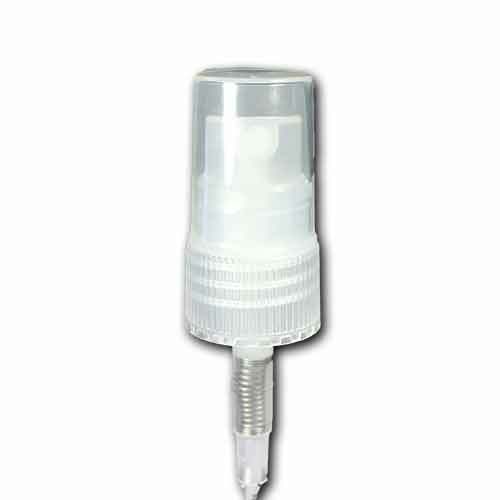 pet bottles 30 ml tall boston clear 20/410. 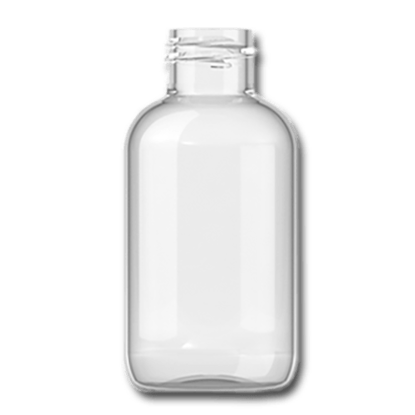 pet bottles 50 ml tall boston clear 20/410. pet bottles 50 ml boston round clear 20/410. pet bottles 100 ml boston round clear 20/410. pet bottles 100 ml sharp cylindrical clear 20/410. 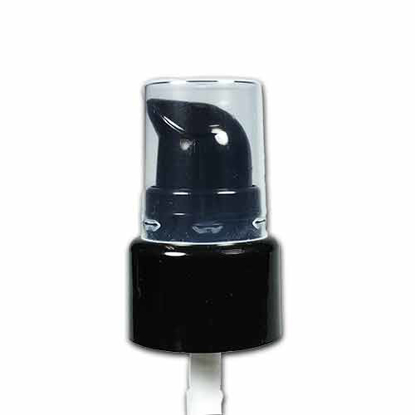 pet bottles 75 ml dutch oval clear 20/410. 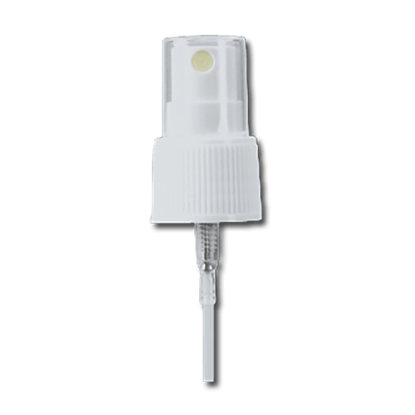 pet bottles 100 ml dutch oval clear 20/410. 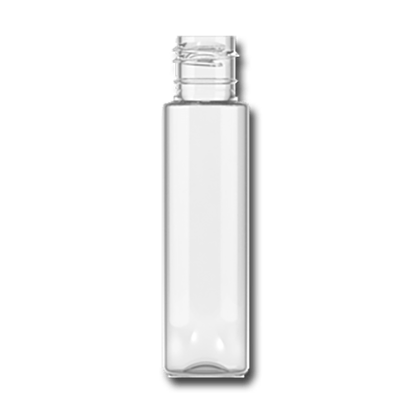 pet bottles 100 ml tall boston clear 20/410. 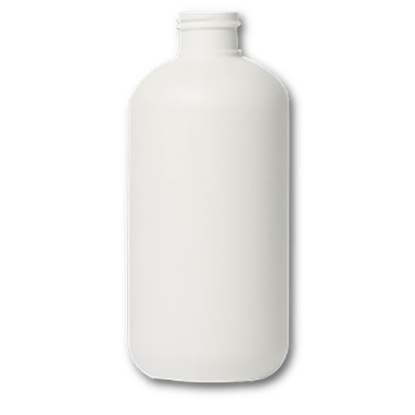 hdpe bottles 50 ml boston round pe white 20/410. 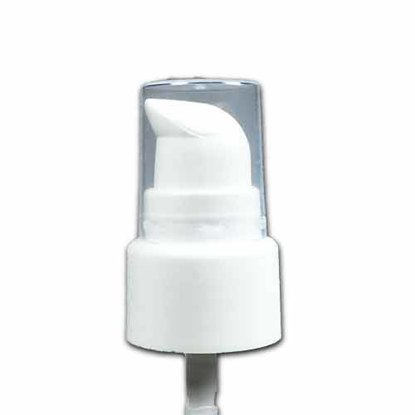 hdpe bottles 100 ml boston round pe white 20/410.